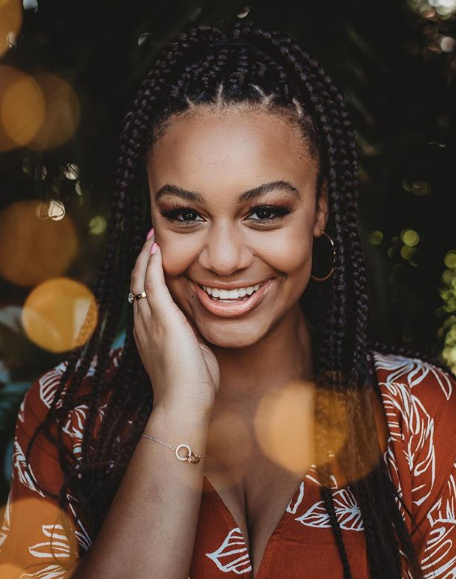 Nia Sioux is a dancer, singer, actor, as well as a YouTuber. She is one of the members of the dance reality show, ‘Dance Moms’ and she was featured in six seasons. Her latest music video is titled FLXXN ft. RIDDICK. Today, we will try to disclose her facts including her career, affairs, income, and many more. What is Nia Sioux known for? An American professional dancer, singer, actor, as well as a YouTuber. Being a dancer with Abby Lee Dance Company and appearing at reality dance show Dance moms for several years. 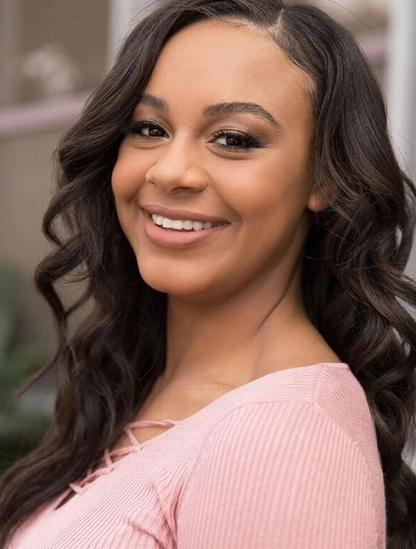 Where is Nia Sioux grew up? The charming young dancer, Nia was born as Nia Sioux Frazier with the birth sign Gemini. Her nationality is American and ethnicity is African. She is the daughter of Holly Frazier (mother) and Evan Frazier (father). She has two brothers namely, Evan Frazier Jr. and William Frazier. They lived in Pittsburgh, Pennsylvania, United States. She began dancing at the young age of 3. She is interested in playing the piano and drums. There is no information on Nia’s educational background or from which college or school she graduated from. When did Nia Sioux pursue her dancing and singing career? Nia started dancing since she was three and her parents encouraged her to pursue her passion for dancing. As a dancer, her favorite styles of dancing are contemporary and musical theatre. When she was 10, she made her Dance Moms debut. In 2012, she performed in the shows like Nightline, The View, Katie, and Anderson Live. In September 2017, it was revealed that Nia will leave Dance Moms. It was also announced that her first independent feature film entitled Summer Dance, will hit the theaters in the spring of 2018. Summer Dancer is a movie about a young dancer who falls in love and finds herself having to balance her relationship and pursuing her dreams and Nia will play the lead of the movie, Jasmine. She is also gifted with a loving voice and she has also provided additional voices in the albums like Freaks Like Me, Star in Your Own Life, Ease on Down the Boulevard and many more. On July 12, 2016, Nia joined the company, Trip of Love. Does Nia Sioux have a boyfriend? The young and talented American Musical.ly Star and a Social media personality, Nia Sioux is currently an unmarried personality as she is of a very young age to marry a guy and set a family. However, she is in a relationship. She is dating Bryce Xavier, who is also a dancer and performer. the couple met in the year 2017 through dance itself and became friends. They are having an affair from June 2018. She revealed her love in an interview with Teen Vogue. Talking about the past relationships of Nia Sioux, it is believed that there is no any information about the past love affairs of her in which she was actively involved. How much net worth Nia Sioux accumulated from his career? As a social media star, she must be accumulated a lot of money in her life. According to some online sources, Her net worth somewhere around $1.5 million and the estimated annual salary of $700 thousand. Nia also generates revenue from her YouTube Channel, which has a subscriber base of over 0.55 million as of 2019 and has over 35 million views. Her source of wealth comes from TV appearances and series, ad revenue, social media promotions, endorsements deals and event appearances. What is the body statistics of Nia Sioux? Observing her body physics, Nia has a height of 5 feet 6 inches. Her body weighs 55kg. She has black hair and dark brown eyes. Her body measurements are 33-26-34 inches. Her bra size is 32C, dress size is 5 (US) and shoe size is 7 (US). Nia created her own app called "Nia's Nation". Nia has appeared on the cover of several magazines including; Big City Kids and Sesi Magazine. Nia considers her mom to be her best friend.